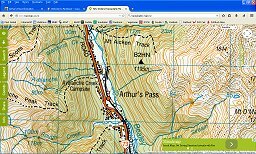 Arthur's Pass - Where are we? 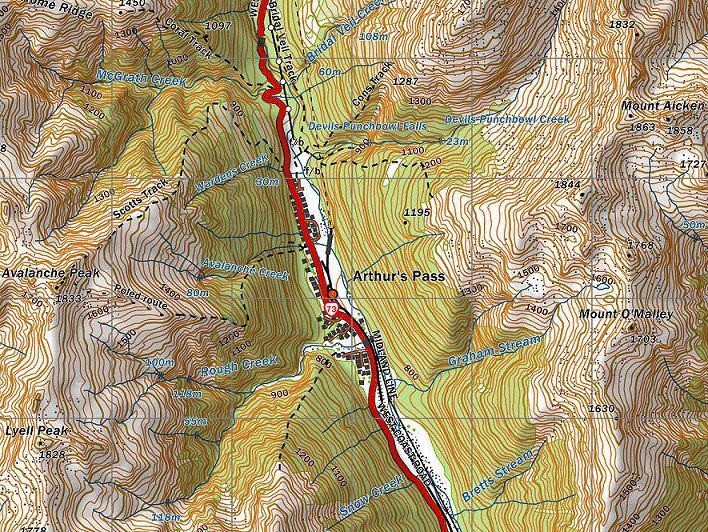 Arthur's Pass Village is located on Highway 73, 154km from Christchurch on the east coast, and 105km from Greymouth or Hokitka on the west coast. It is also accessible by rail using the Tranz Alpine passenger train.